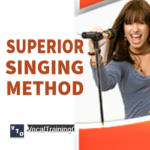 Tap Into A Legendary, Superior Singing Course. With practice, you can sing higher, and with more power. 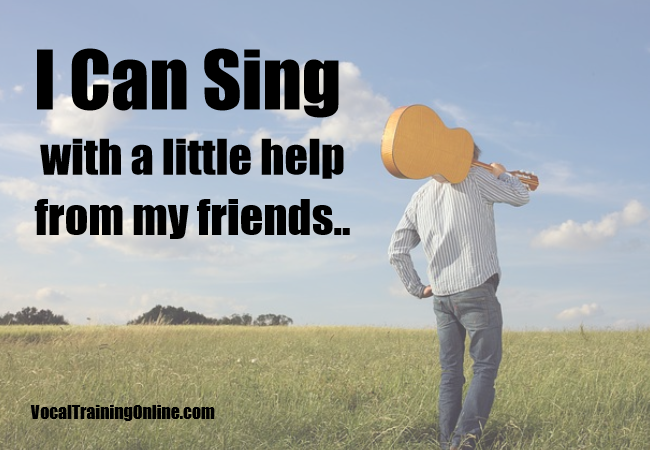 Here’s A FREE Video To Show You How It’s Done..
Maybe you are still new to singing so you searched for some free vocal lessons. These singing tips for men are basic to understand and you can absolutely do them with a little practice. So, take time to write some notes. And, be prepared to practice what you’ve discovered. These singing tips, ideas and strategies for men will certainly be well worth the effort. If you are endowed with a great singing voice and you want to enhance your talent, find good singing tips first. 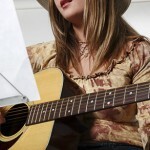 Study and practice helps you become a better singer. As a male singer, take care of your vocal talent. If you want to become a great male singer, learn these singing tips. Studying vocal training could help you in your quest for that great performance – or even a great singing career. 1. Do not drink alcohol or coffee before a performance. Coffee contains caffeine. And, this causes dehydration. You need your vocal cords to be hydrated to keep them in their ideal condition. Alcohol also causes a dehydrating effect too. And, drinking too much can spoil your ability to sing properly. 2. Don’t cough harshly or keep clearing your throat. Clearing your throat or coughing harshly causes friction and strain in the vocal cords. If you want to take care of your voice, force a gentle cough instead. 3. 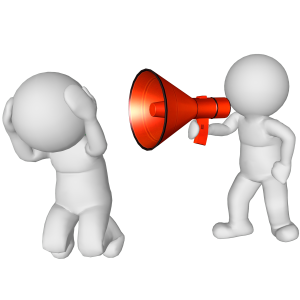 Avoid talking in noisy environments where you must yell. Big crowds and noisy bars often lead you to yell or talk loudly. Talking loud strains your vocal cords. Straining hurts your voice. So, avoid talking too much in these places. Try not to scream – ever! 4. 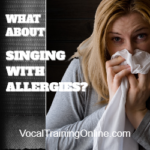 Avoid pressure the day before or on the day of your singing performance. Do not stay up late the night before your performance. Also, a little stretching and practicing breathing exercise helps your voice to be free from pressure during a singing session. 5. Stretch your jaw and face muscles to relieve it from any tension. Loosening your jaw is good for your singing voice. And, a loose jaw allows you to bring out your ideal tone. As many male singers know, this helps you hit the higher notes. 6. Do not smoke or take drugs. Smoking is bad for your lungs and vocal tracts which directly affect your male singing voice. And, smoking or drugs cause health problems putting your voice and singing profession at risk. Also, these bad habits are very addictive. If you happen to be taking drugs, seek help from a reputable rehab center. When doing your vocal training practice, give yourself time to relax so you can perform you vocalization well. Practicing higher notes than your original performance gives you confidence on stage. And, confidence relaxes you when performing your songs. These are just some of the good singing tips for men to help you in your music career. 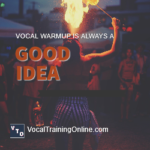 Now that you’ve learned a bit more about enhancing your singing voice, take your vocal skills to a greater level. Yes, you’ll find tons of singing tips for men online with a quick search. But, I suggest you take advantage of online vocal lessons like the Singorama course. So, head over to their official web site to discover all the excellent perks offered. ==> Go here now to learn how to sing better..
See you next time. Keep on singing! Now, Are you ready to learn more singing tips for men & increasing your vocal range?